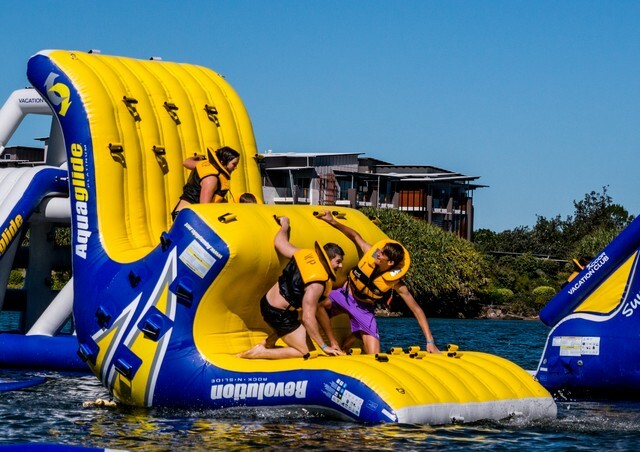 Novotel Twin Waters: Family Activities By the Bucket Load! 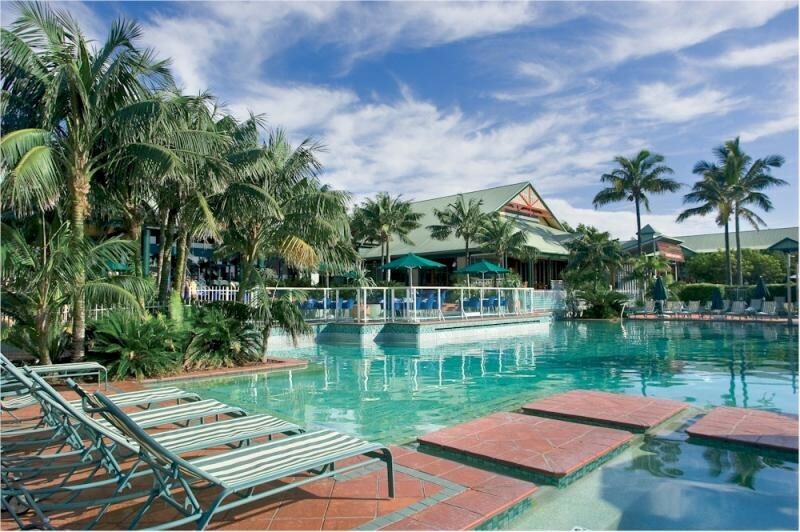 The Novotel Twin Waters is a beautiful beach resort located on Queensland’s stunning Sunshine Coast. 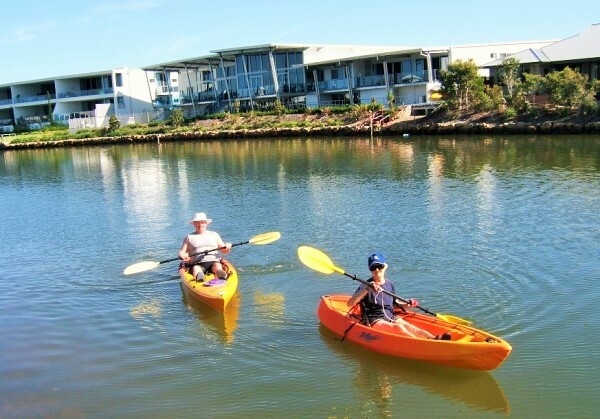 The resort resides in a nook between the Pacific Ocean and the Maroochy River surrounded by 15 hectares of luscious bush land and sits atop a pristine salt water beach lagoon laden with free activities run by the hotel. 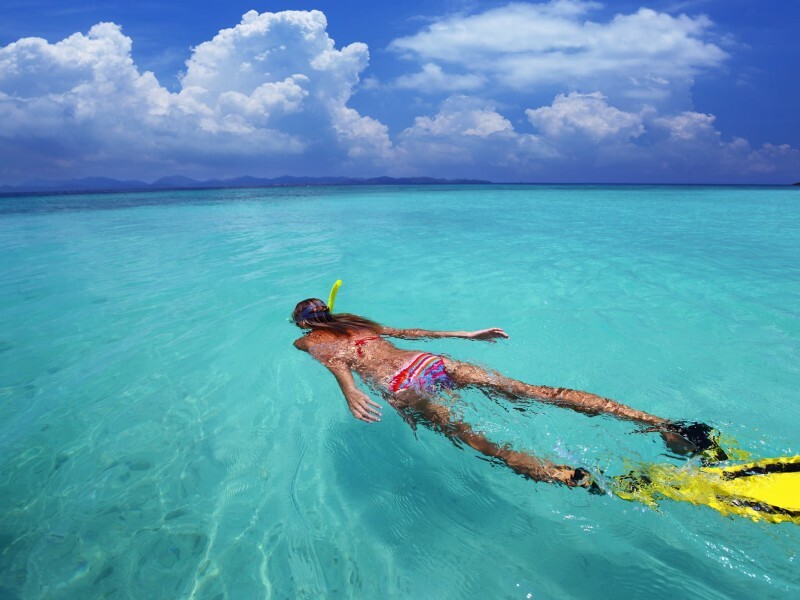 These free activities are what really sets the Novotel apart from other beach resorts and getaways. They are available seven days a week for hotel guests to enjoy at their leisure. 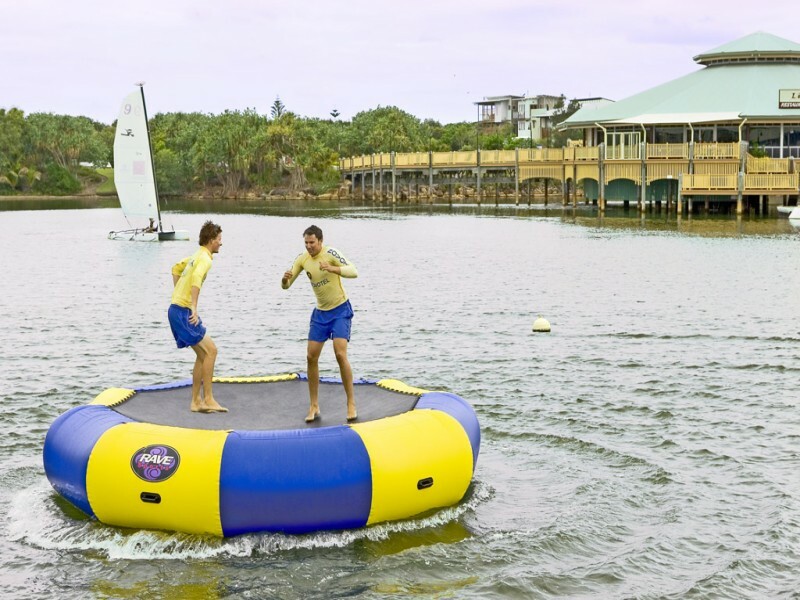 No matter what you or your children’s preference there is something for everyone at the Novotel Twin Waters Resort. Most parents will appreciate a hotel that accommodates their kids’ need for entertainment and fun because after all, kids need holidays too! And the Novotel delivers. As well as the array of complimentary activities available there are a host of additional activities for a small cost. Go adventuring with equipment to snorkel, surf, boggie board or fish, or stay out of the water and shoot some hay with archery classes. Spend some time exploring the beach, lagoon and walk ways on bike or if you want the same experience with less effort, take an Xperience Segway tour. They leave twice a day from 10am and 2pm with private tours also available. Learn a new skill with the kids or your partner and learn to fish! There’s even a games room with the latest arcade games for the kids; for children who are less inclined to play video games there is the Cirque Espace, a dedicated circus school for children operating within resort grounds 6 days a week. 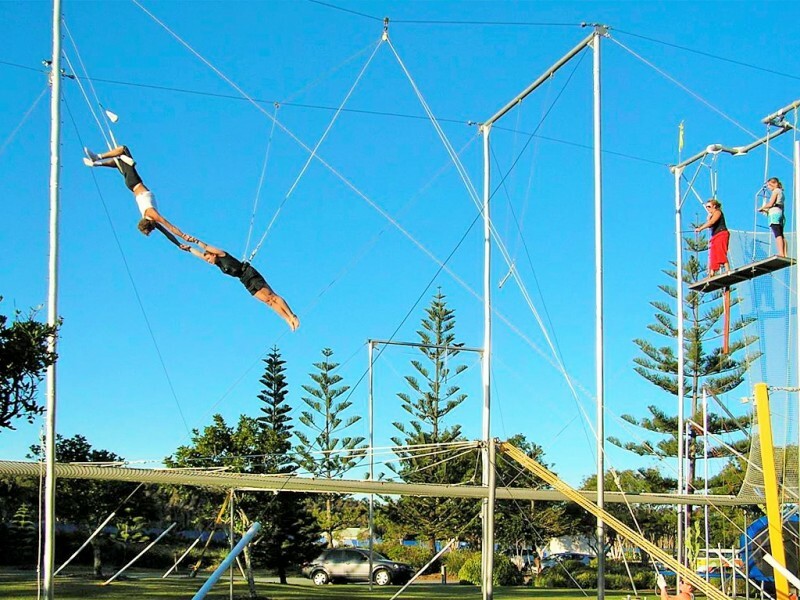 The school focuses on a myriad of circus skills such as, juggling, static trapeze, flying trapeze, tight wire and bungee trampoline – an experience kids never forget. 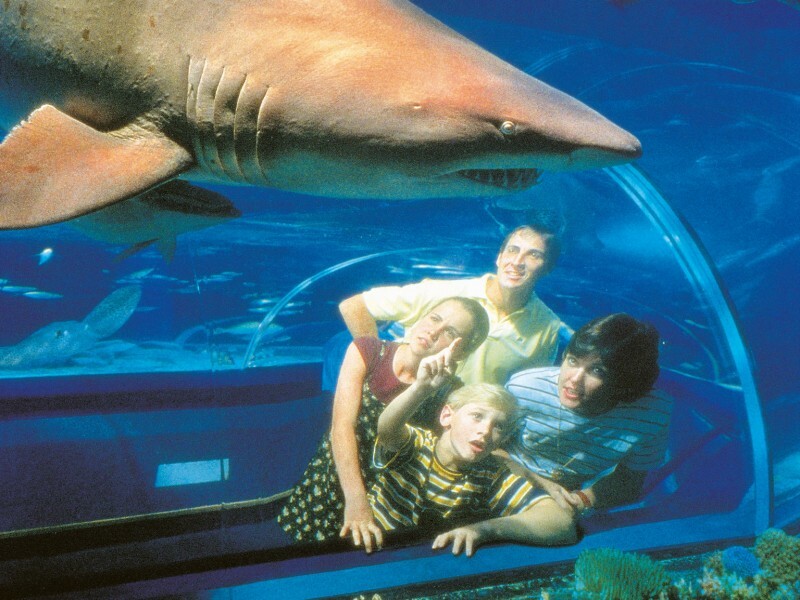 After a day full of action packed family fun, we know that you will be ready for some quiet time! So don’t feel guilty about dropping the kids (and their never-ending energy) off with the guys at kid’s club run by Kidz Cove. You can take the time to enjoy the tranquil nature of the resort as you can rest assured your children are in good hands with the qualified childcare professionals. The sessions are even themed! They run morning and afternoon daily, as well as evenings on Fridays and Saturdays for children between the ages of 2-12. 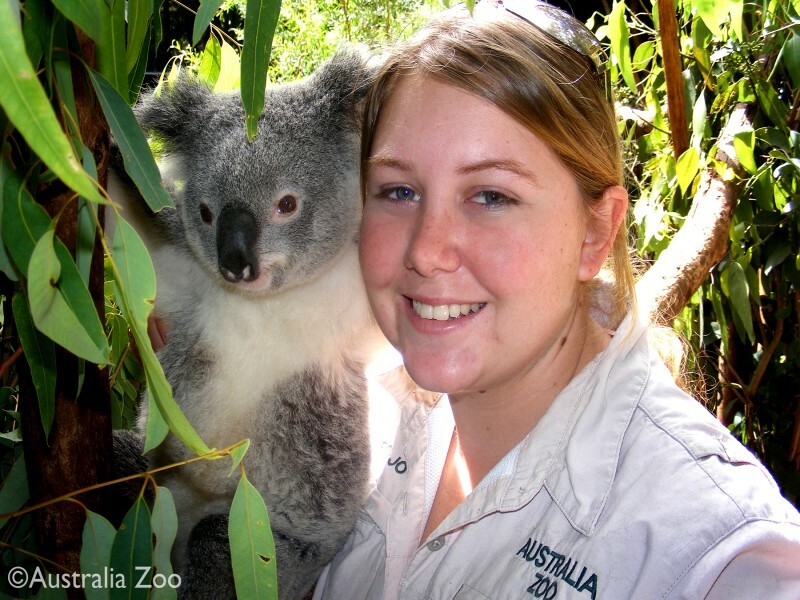 Speak to Kidz Cove on 07 5450 9545 or drop them a line at kidzcovenovotel@bigpond.com for further information. This gives you plenty of time to enjoy the Lagoon Day Spa either with your partner or solo; they offer every treatment your body could possibly desire from massages to aromatherapy spa baths to chilled champagne. The Novotel Twin Waters is only 7 kilometers from the Sunshine coast airport, 10 meters from the closest public transport, and 100 meters from the beach. It should be noted that the closest beach is less protected than sister beaches in Mooloolaba and Alexandra heads and therefore can be quiet rough and less suitable for children. 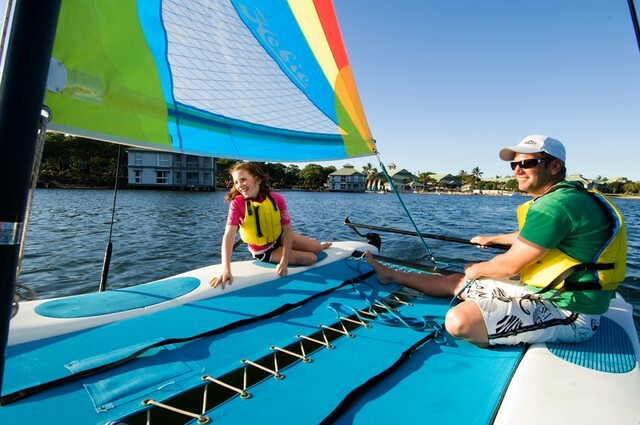 Between the water, outdoor, and gaming activities, kidz club, educational fun, circus classes and of course the flat water beaches on the Twin Waters Lake, you won’t miss the surf. The Novotel offers room options to suit a variety of budgets and requirements with 361 suites to choose from; these are comprised of resort rooms, one or two bedroom suites, and overwater lagoon suites. Resort rooms are perfect for couples, small families, and business travelers and include views of the well-manicured gardens or the deep blue lagoon. One and two bedroom suites boast a king sized bed, a separate spacious living area, luxurious spa baths, a private balcony and mini kitchenette. These suites are great for larger families or couples travelling together. Lastly if you are searching for high end luxury that comes with a price tag, look no further than the overwater lagoon suites. No matter which suite you chose rest assured the Novotel guarantees an amazing holiday experience. All in all, the Novotel Twin Waters is a beautiful escape for families and couples to getaway, relax, spend quality time with each other all while having a blast and not spending an exorbitant amount of your hard earned savings. The complimentary activities alone make the Novotel a unique resort, where else could you spend the day on a catamaran for no extra charge? 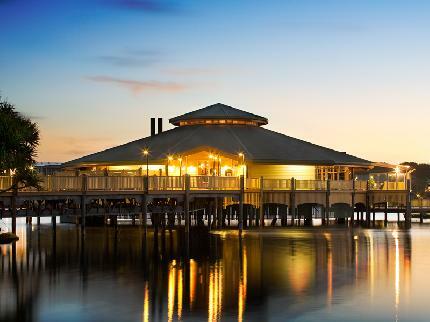 To book your next experience at the Novotel Twin Waters speak to the Queensland Holiday experts on 1300 788 553. 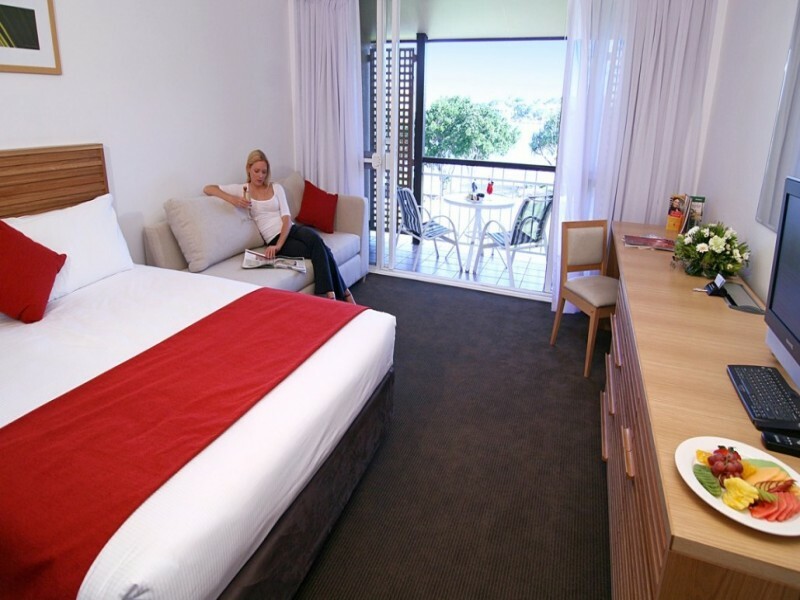 Novotel Twin Waters Resort is the pride of Twin Waters, with handy access to the famous beaches and hinterland attractions of the Sunshine Coast. Truly a private oasis and holiday-heaven with its own private lagoon, easy beach access, and tropical garden surrounds.